How to make 2 people herring with potato, beetroot and dill salads? 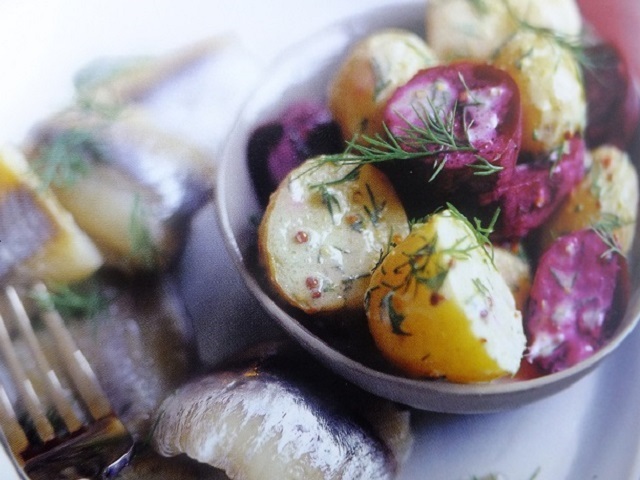 Herring with potato, beetroot and dill salad recipes and ingredient shared on our page. 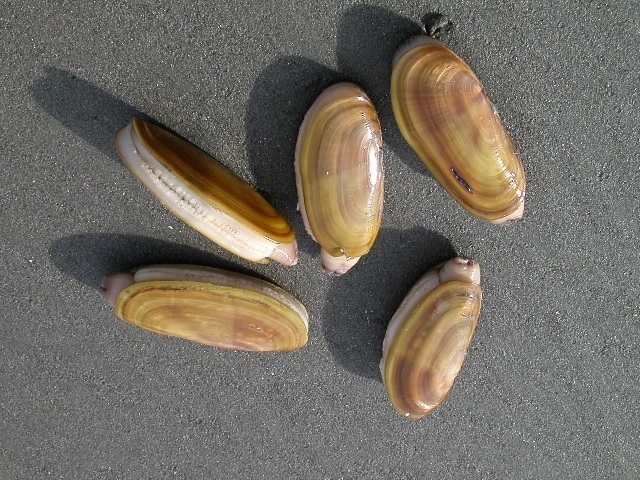 Halve or quarter any larger potatoes and cook them all in a pan of bolling salted water until tender. Meanwhile, mix together the créme fraiche, mustard and dill (reserve a few springs to serve), and season with salt and pepper. Arrange the herring on two plates. Drain the potatoes and then tip them into a bowl and, while still hot, gently mix them with the beetroot and drizlle with the dressing. Serve with the herring and sprinkle over the reserved dill. 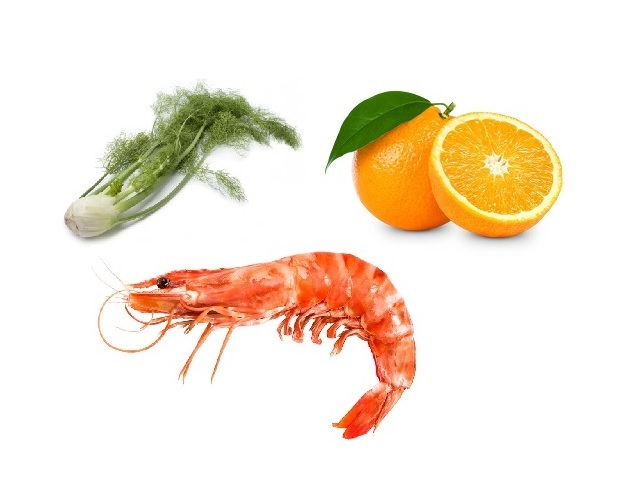 This will also work well using other oily fish, such as smoked trout or mackarel fillets. Your enjoy meal!